A man has been sentenced to 20 years in federal prison for making a prank phone call to police in Wichita, Kansas, that ended in officers going to a house and fatally shooting an "innocent" man. 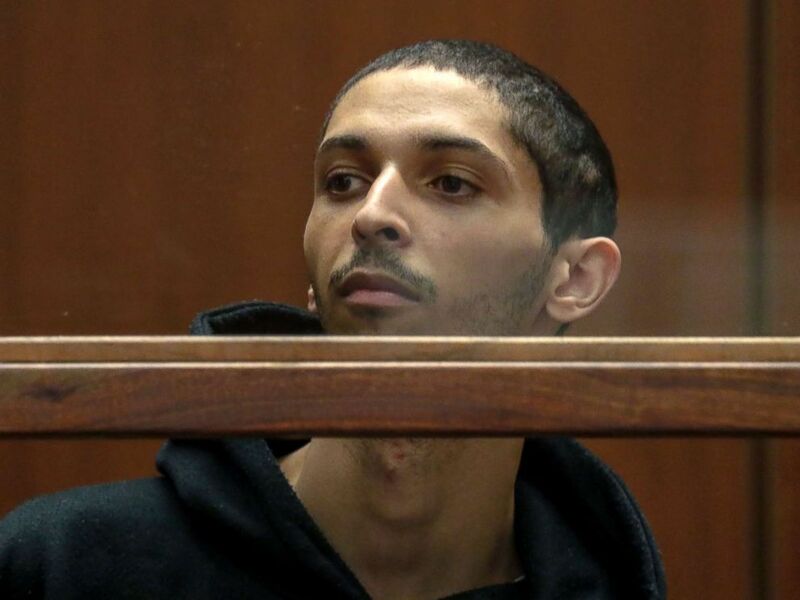 In November 2018, Tyler Barriss, 26, of Los Angeles, pleaded guilty in Wichita, to the "swatting" incident "as well as dozens of similar crimes" in California and Washington, D.C., the U.S. Attorney's Office said in a news release Friday. "Swatting," a prank common in online gaming where a person makes up an address and crime in order to get police, i.e., SWAT teams, to show up at the address. In the Wichita case, Barriss pleaded guilty to a count of making a false report resulting in a death, a count of cyberstalking and a count of conspiracy. He agreed to accept a sentence of 20 years to 25 years as part of the plea. His counsel had argued for the minimum 20 but the government sought the maximum 25. The 20-year sentence was "believed to be the longest sentence imposed for swatting or hoaxes," the news release said. “Swatting is no prank,” U.S. Attorney Stephen McAllister said in Friday's release. “Sending police and emergency responders rushing to anyone’s home based on utterly false information as some kind of joke shows an incredible disregard for the safety of other people. I hope that this prosecution and lengthy sentence sends a strong message that will put an end to the juvenile and reckless practice of ‘swatting’ within the gaming community, as well as in any other context. ... I also hope that today’s result helps bring some peace to the Finch family and some closure to the Wichita community." No one was injured in the other "swatting" incidents, authorities said. Barriss had been charged with involuntary manslaughter, giving a false alarm and interference with a law enforcement officer for allegedly making the 911 call that led to Wichita police arriving at Andrew Finch's doorstep. Finch, 28, the father of two young children, was killed in December 2017 after police responded to a 911 call that alleged someone at his Wichita address had shot his father and was holding his remaining family hostage with a gun. Tyler Barriss appears for an extradition hearing at Los Angeles Superior Court on Wednesday, Jan. 3, 2018, in Los Angeles. Finch initially complied with an order to raise his hands, authorities said, but then unexpectedly dropped his hands. An officer opened fire and Finch was killed, according to police. According to the U.S Attorney's Office, as part of his guilty pleas, Barriss admitted that he'd gotten involved with two others gamers -- one from Ohio and the other from Wichita -- after the two had a falling out while playing "Call of Duty" online. The Ohio gamer had asked Barriss, who was in California, to "swat" the Wichita gamer. When the Witchita gamer noticed Barriss stalking him online, he dared Barriss to carry out the "swat" in messages sent over the internet. However, the Witchita gamer gave Barriss an incorrect address. The other two gamers are awaiting trial. The police officer who shot and killed Finch was not charged. Finch "had no connection" to Barriss or the other two games, the U.S. Attorney's Office said Friday. Barris told Los Angeles ABC station KABC in January 2018 during a jailhouse interview that he regretted that the hoax led to Finch's death. 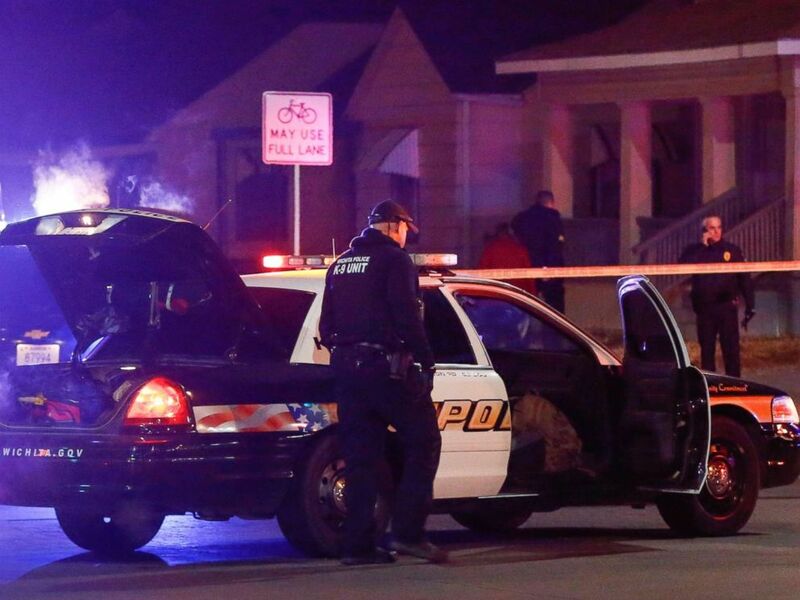 Wichita police investigate a call of a possible hostage situation near the corner of McCormick and Seneca in Wichita, Kan., on the night of Dec. 28, 2017. Finch's family as called for both Barriss and the officer to be punished for the shooting. 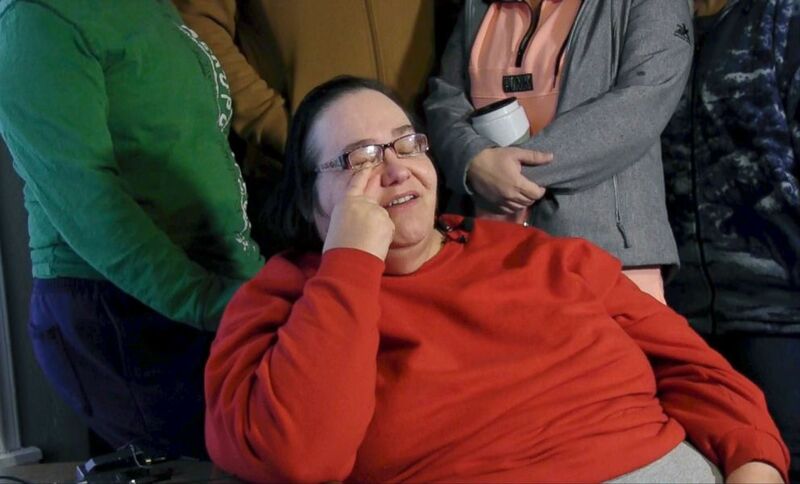 The Sedqwick County District Attorney’s Office in Kansas said Friday that the state charges against Barriss in the death of Finch will be dismissed. ABC News' Cheryl Hendron, Mark Osborne and Jim Vojtech contributed to this report.